It’s easier than ever to sell your products & services online – if you have a simple platform! Our talented developers will create something that’s easy for you – and your customers – to use. You can manage inventory, sales, payment processing, coupons, shipping, sales tax, reviews, reporting and so much more. A beautiful and unique online storefront will make shopping a special experience for your customers. A Content Management System, or CMS, is a user-friendly interface that makes it easy for you to publish news, blogs, and updates on your website without having to know how to code. It also makes it easier to keep your website up-to-date as technology evolves. Whether it’s a completely custom build you need or just a great WordPress website, we’ll get you started! 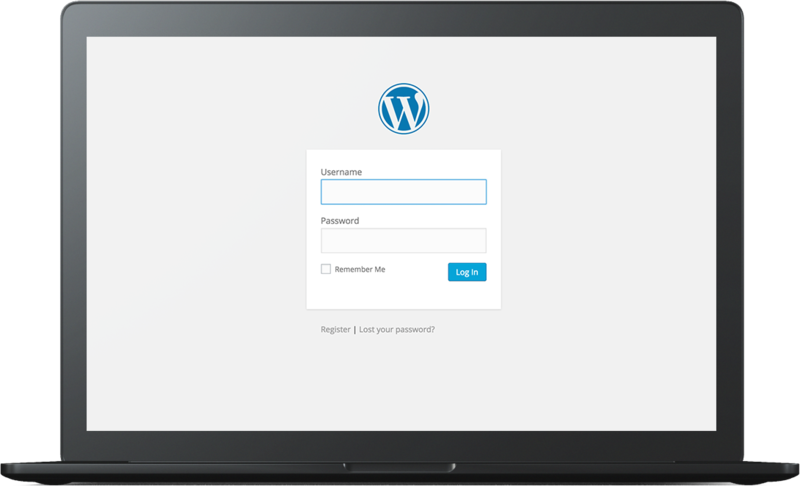 WordPress is one of the most common website platforms, and for good reason. It’s simple to use, but still has countless features to ensure your website does exactly what you need it to. Unlike many offshore companies that install generic out-of-the-box templates, our team will create a completely customized website built on the WordPress CMS. That means your users get an enjoyable and unique browsing experience, while you get the simplicity of managing your website through WordPress. If you have a design you love, that’s great – but there’s more to a website than meets the eye. Behind every website is a whole lot of code, and if it doesn’t work properly then neither will the website. We can translate your design into a fully functional, SEO-ready, and mobile-friendly WordPress website with all of the features and functionality you need.